The referees’ game management style is noticed by all participants, as well as the spectators. The way the referees conduct themselves in those first minutes after arrival serves as a glimpse into the tone of the match. 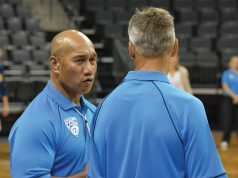 All prematch communication with the coaches should be cordial yet business-like. The referees should greet each coach together and introductions should be brief. 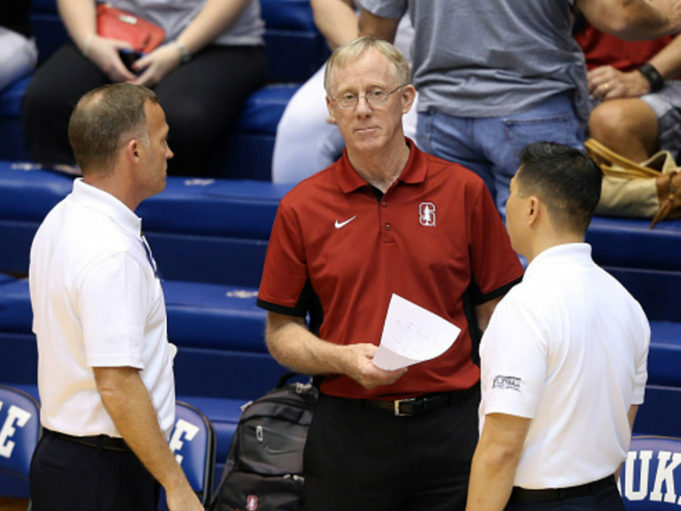 The first referee should provide information, such as the ground rules, the team’s serve/receive status and answer any questions concisely and courteously. It is important to spend an equal amount of time with each coach to avoid any misperceptions. The referees establish their credibility early by being approachable. There may be situations in which you are familiar with a team member, but refrain from engaging in any non-match conversation. Never sit at the scorer’s table or on either team bench. Prematch communication extends to the coin toss. That is not a time to show the coaches and captains how much you know about the rules. Simply state the necessary information — ground rules, jewelry and equipment, special pre-match ceremonies, etc. Early in the season, it may be necessary to explain a new rule, but be brief. Make that meeting as succinct as possible. Once again, the first referee sets the tone for the match in that meeting.